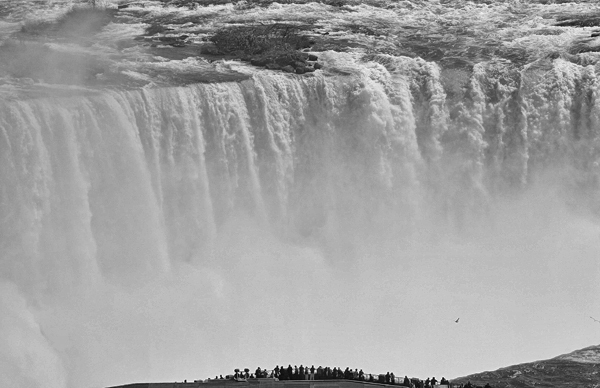 One of my signature images, Niagara, 2006 is included in the Black and White Exhibition at the PhotoPlace Gallery in Middlebury, Vermont. http://www.vtphotoworkplace.com/index.html. PhotoPlace Gallery’s mission is to support contemporary fine art photography as a means of creative expression and cultural insight. One of the most powerful and majestic natural wonders on Earth. Having been photographed so often, this unique perspective has been recognizedby by many in the photography world. service apartments Manchester and cheap hotels manchester city centre in United Kingdom.